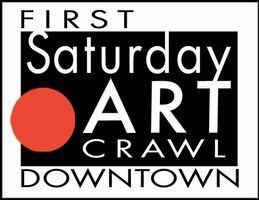 The First Saturday Art Crawl Downtown, presented by 5th Avenue of the Arts, is a monthly visual arts event in the historic arts & entertainment center of downtown Nashville. On the First Saturday of every month from 6 - 9pm, an alliance of art galleries & museums collectively invite the public to explore the downtown art scene. Free admission.